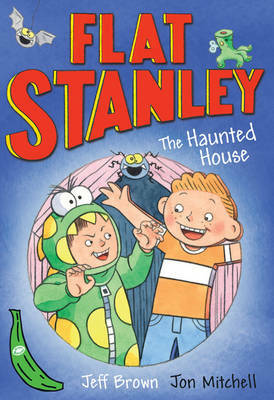 With this collection of the first four novels in Flat Stanleys Worldwide Adventures, readers will soar through unforgettable adventure, witness friendship at its best, and learn tons of fun facts about the place Stanley visits! And for parents and teachers, each Flat Stanley book is aligned to the Common Core State Standards, including multicultural adventure, plot and character development story elements, and compare and contrast.Includes:#1: The Mount Rushmore Calamity: The whole Lambchop family is off to see Mount Rushmore. 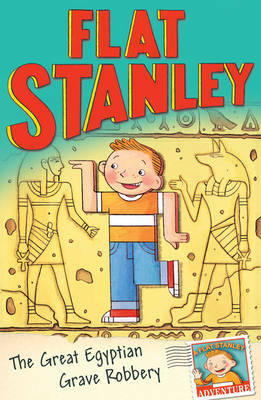 But when Flat Stanley and his brother, Arthur, team up with a scrappy cowgirl named Calamity Jasper, their vacation turns into the Wild West experience of a lifetime.#2: The Great Egyptian Grave Robbery: Ever since Stanley was flattened by a bulletin board, there are places he can get to that no one else can. So when Stanley receives a letter from an archaeologist, he travels by airmail to Egypt to help find an ancient treasure deep in the heart of a great pyramid. 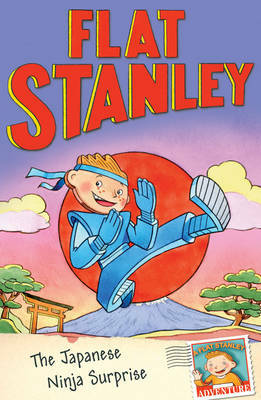 But what if even the flattest boy on earth cant wriggle out of this dark tomband the terrible mess he finds himself in?#3: The Japanese Ninja Surprise: Stanley and his brother, Arthur, are such huge fans of the movie star ninja Oda Nobu that they decide to send him something even better than fan mailStanley himself! But when trouble surprises them, it will take a real hero to save the day.#4: The Intrepid Canadian Expedition: Stanley Lambchop and his family are in British Columbia, Canada, for some skiing and winter fun. But when Stanley and his new friend Nick go snowboardingwith Stanley as the snowboard, of coursethey take a midair tumble just as the wind picks up . . . and find themselves floating in an amazing Canadian cross-country journey that might just be Stanleys wildest adventure yet!